We all love using video in the classroom, right? 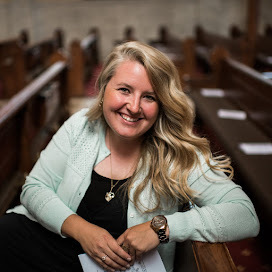 Short little snippets with engaging visuals and strong audio- there is a place for using video in a Catholic school, CCD class, and youth group. 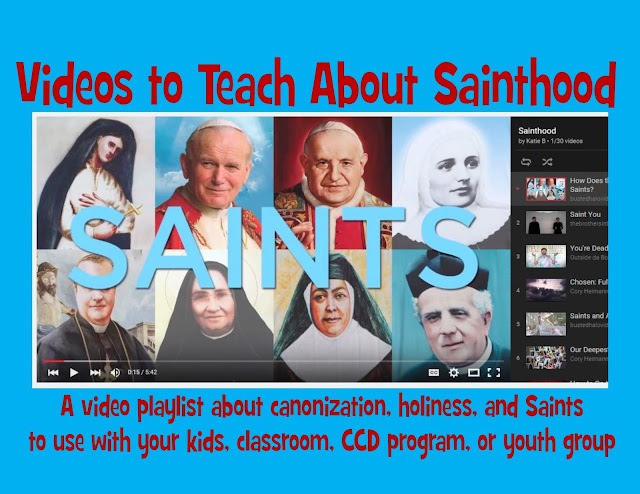 I've been working on compiling playlists of great videos available on YouTube to use with Catholic kids and my latest gathering is on Sainthood. 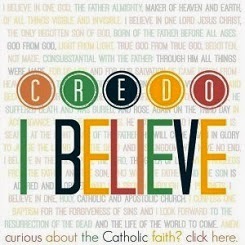 There are videos about the canonization process, heaven, the universal call to holiness, the Saints as intercessors and patrons, as well as a growing collection of short videos highlighting the lives of the Saints. Click on the image above to head straight to the videos. 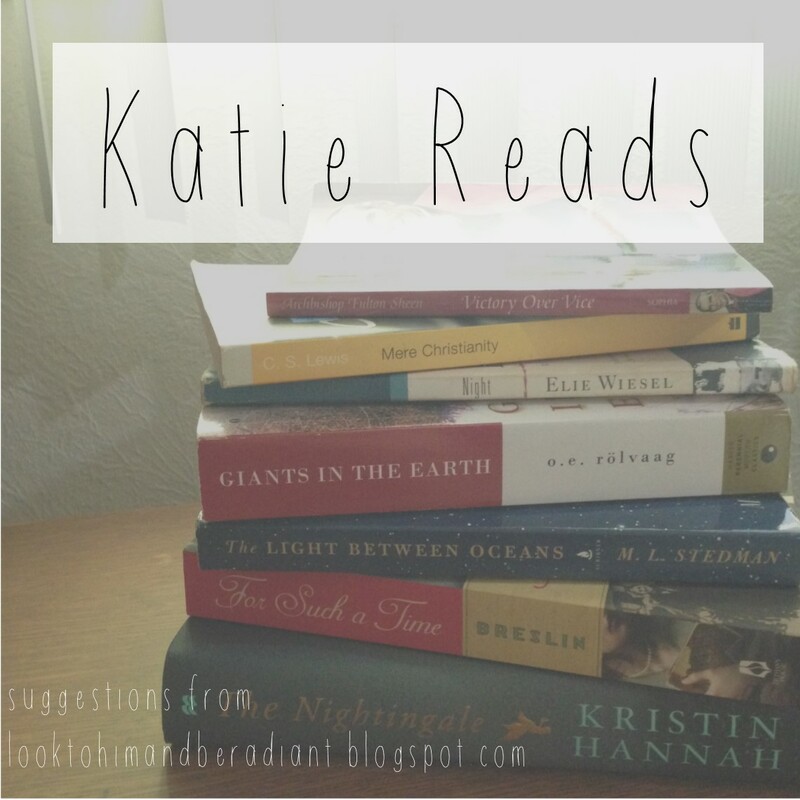 Got any suggestions? I'd love to add more videos to the list! 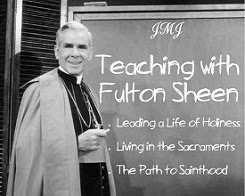 Videos for teaching about the Sacraments. And a post with five guidelines for using video in your classroom.